Presentation by Frank Hoff. 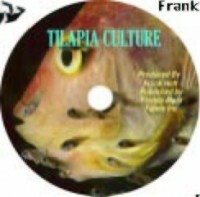 This is an excellent PowerPoint presentation with text on the simple culture of Tilapia for group or self teaching. Presentation does not address intensive commercial culture but is mainly developed for family consumption, third world extention help and small scale commercial applications. Excellent for missionaries, Peace Corps helpers, teaching Ag in the classroom and Future Farmers of America (FFA). Divided into three sections. 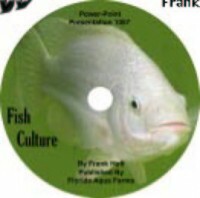 Part I Basics which consitist of 25 slides that describe Tilapia basic biology and reasons for culturing Tilapia. Part II, Starting, consists of 18 slides describing tanks, systems, and basic principles of filtration and circulation. 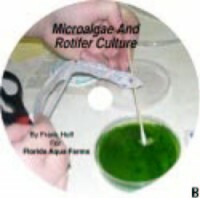 Part III, Raising, consists of 55 slides that cover all aspects of culturing Tilapia including trouble shooting etc. This presentation covers the first 80 pages of a teachers manual that we offer called Raising Tilapia for Community Development by Cliff Matousek Ed.D (see book section). 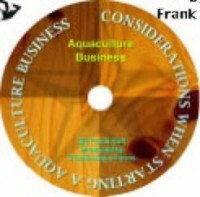 Author of this PowerPoint presentation is Frank Hoff.